The Borella Ride arrives in Katherine. 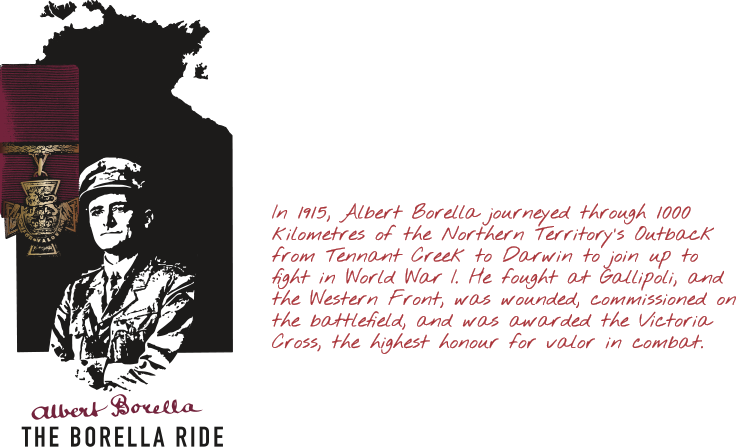 The Borella Ride greeted in Katherine. 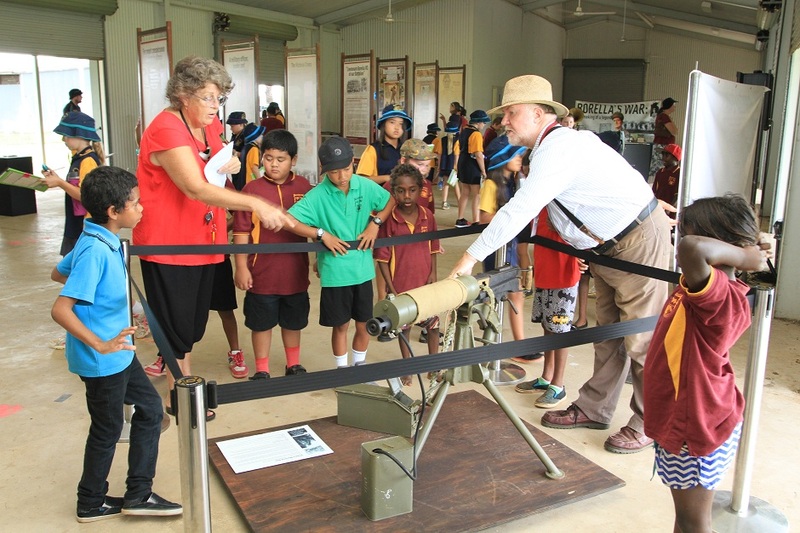 Historian Dr Tom Lewis explains the replica machine gun to students in Katherine. Photo by Luke Paterson. Luke Nolan dressed as a Light Horseman. Photo by Luke Paterson. Luke Nolan performs cavalry tricks for the Katherine audience. Photo by Luke Paterson. Janette Wilson and Noble Comrade perform for Katherine school students. Photo by Luke Paterson. 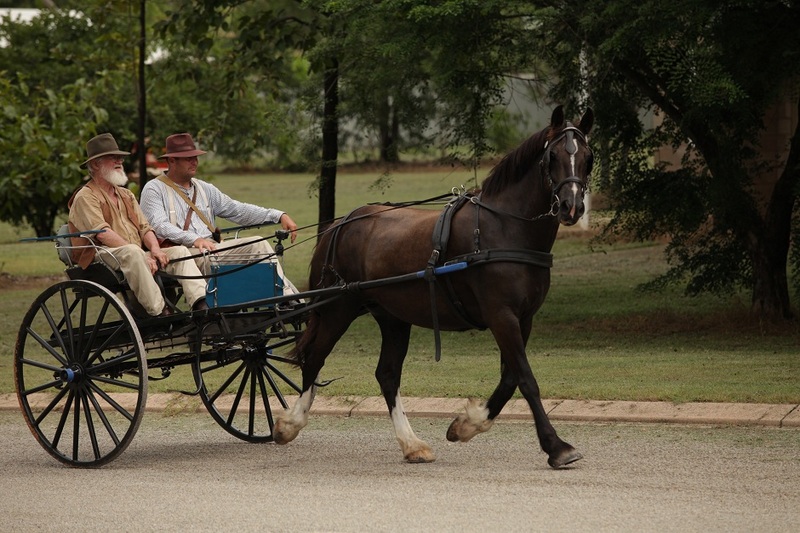 Richard Borella travels with Fred McConnel in his horse and cart to Pine Creek. Fred McConnel and Richard Borella. Reaching Katherine meant the end of the horseback part of The Borella Ride. 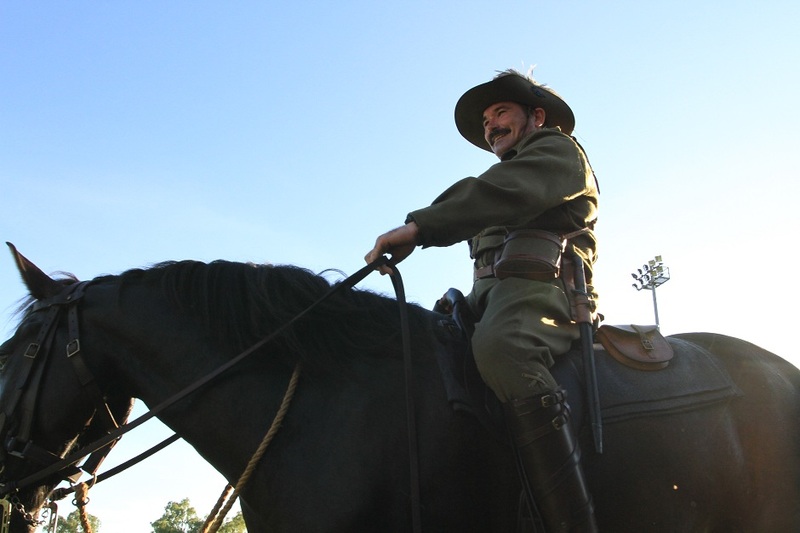 When Albert Borella arrived in the area 100 years ago, he had to return his borrowed horse and find other means to continue his journey to Darwin. 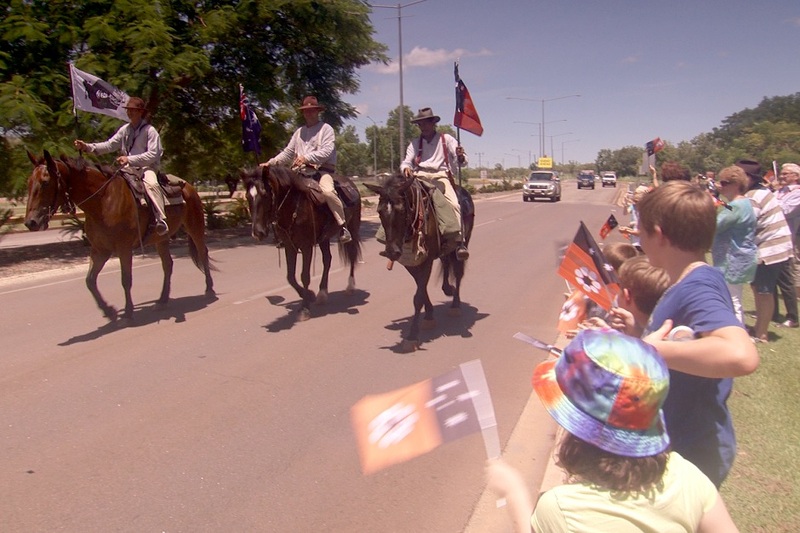 The Borella Ride received a very warm welcome on the streets of Katherine, with locals and also some well known Territory personalities stepping out to greet them. Chief Minister Adam Giles, Peter Styles MLA, Willem Westra van Holthe MLA, Lia Finocchiaro MLA and Natasha Griggs MHR where amoung a few who took a moment to see The Borella Ride team. 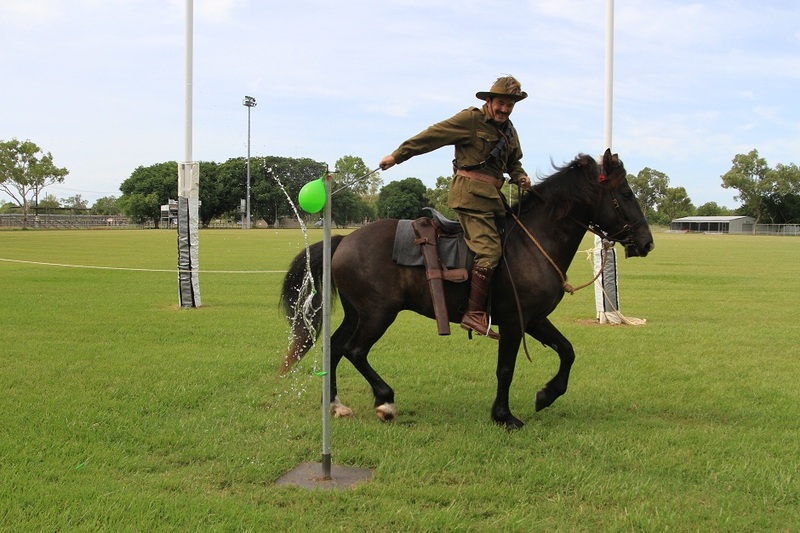 From 5pm, The Borella Ride hosted a community barbeque at the Katherine Showgrounds with a crowd of locals enjoying the Travelling Display and the tricks of the horse team. The Borella Ride spent two nights in Katherine, with a rest day on Sunday. 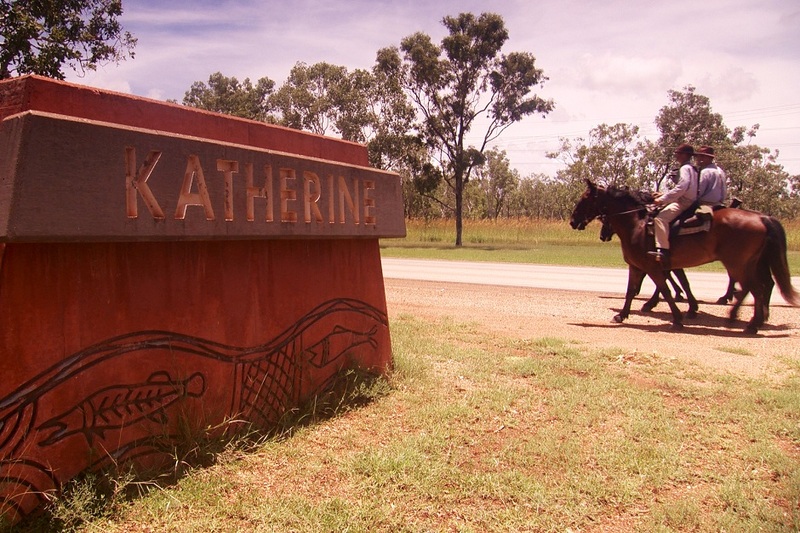 On Monday the team prepared to leave Katherine on a horse and cart, as Albert Borella did when he hitched a ride on the mail cart travelling to Pine Creek. 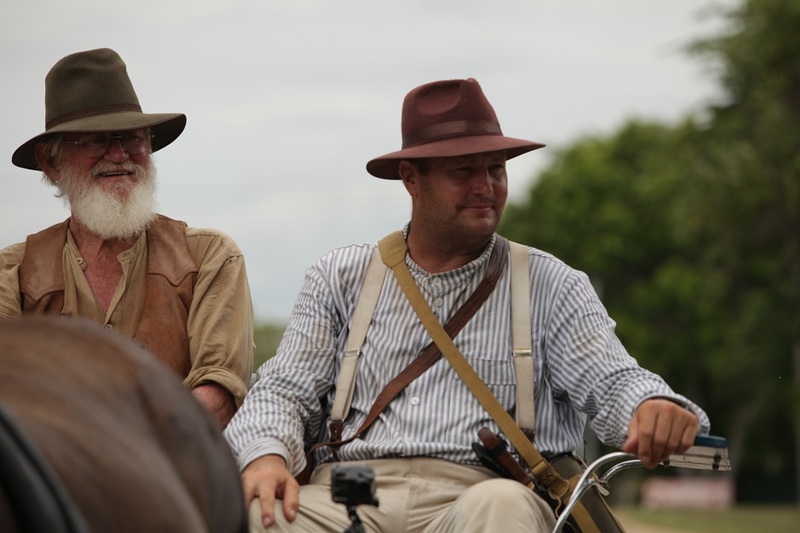 Local man Fred McConnel provided the horse and cart for Richard Borella to travel in for the next part of the journey to Pine Creek. 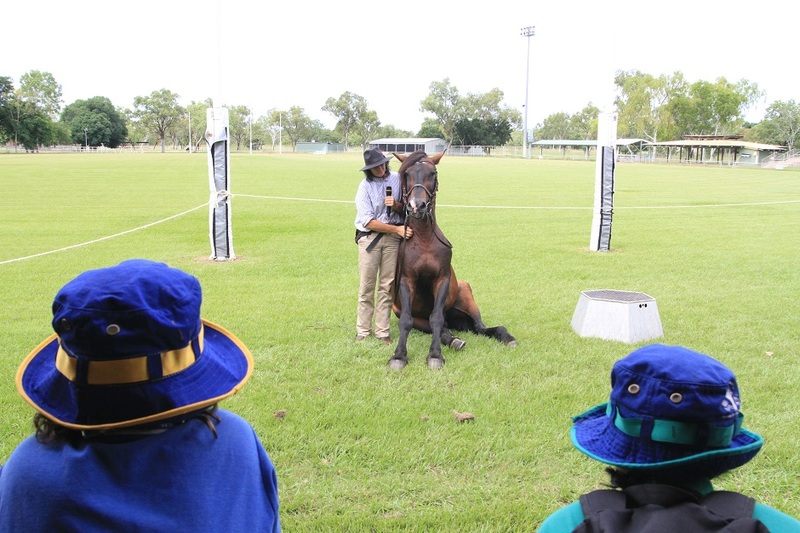 On Monday morning, schools from around Katherine came to the Showgrounds for their chance to see the Travelling Display and be entertained by the horse team. The Borella family then made a visit to the Katherine School of the Air with Dr Tom Lewis to give a presentation live in-studio to hundreds of remote students across the Territory. Eventually, it was time to leave Katherine and continue on for the final two days of the journey.